Heyco-Flex II - Liquid Tight Tubing - Bolt Products Inc.
1/4 thru 2" trade sizes. 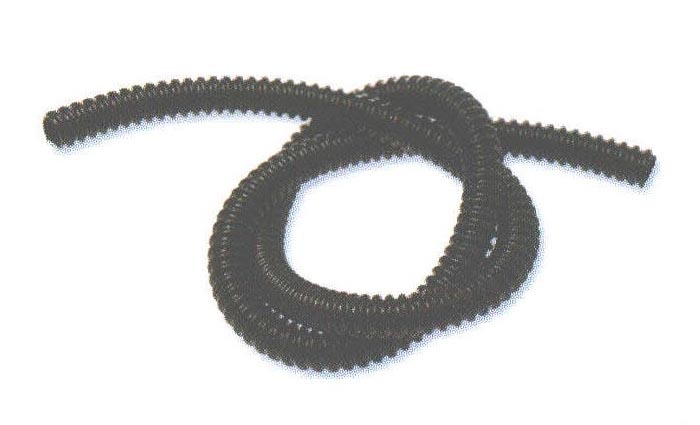 Use with nylon Heyco-Flex Connectors: Snap-in, Straight or Sweep. May also be used with Heyco Die Cast Metal Fittings for Liquid Tight Tubing. Order Part No. 8340, VF-28 Cutting Tool, for cutting Heyco-Flex tubing and hoses cleanly and evenly.